Visit DVDFab promo page HERE. Enter an email address, and then click on “Send” button. An email will receive with the instructions for the activation of the software. Follow email instruction to download the software. 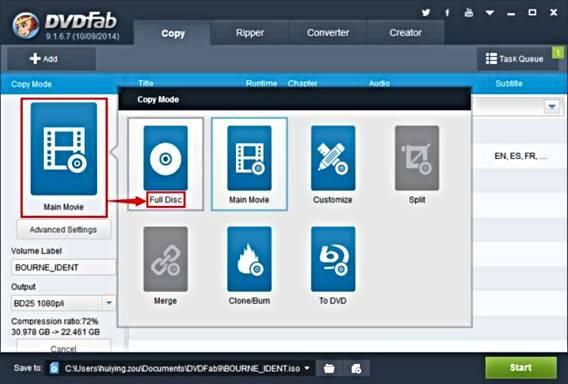 Use the received keycode to unlock and activate DVDFab Blu-ray Copy + Blu-ray Ripper.